First Listen: 'The Music Is You: A Tribute To John Denver' The Music Is You showcases some of the late singer's most beloved songs, as performed by a cross-genre, cross-generational and entirely impressive mix of musicians. Lucinda Williams, Dave Matthews, My Morning Jacket, Emmylou Harris, Josh Ritter and others all turn up to pay tribute. The Music Is You: A Tribute to John Denver comes out April 2. 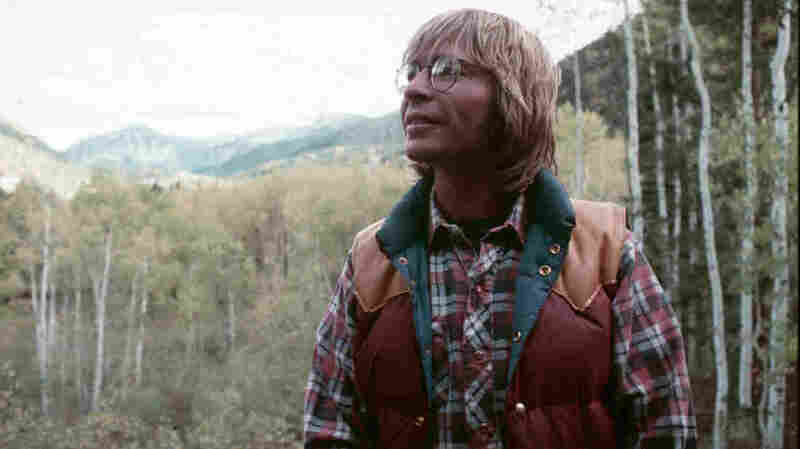 An earlier version of this story incorrectly stated that John Denver had attempted suicide. Denver wrote that he thought about suicide, but he never attempted it.